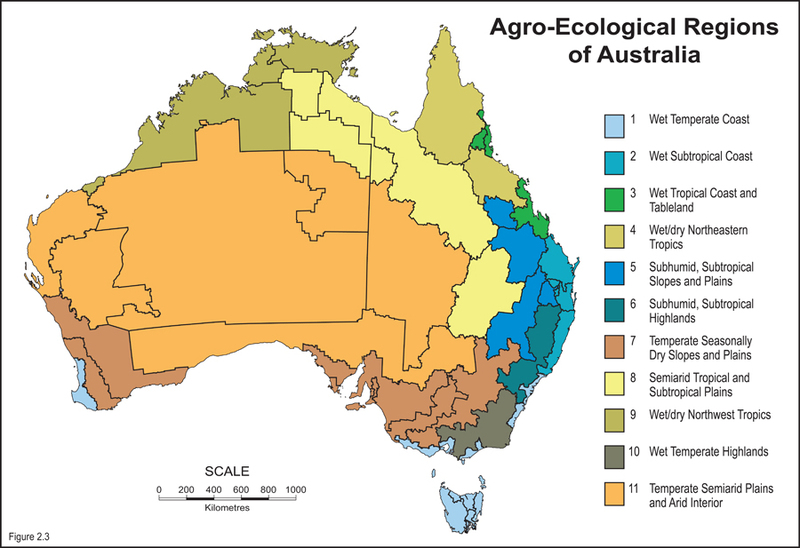 Dietary energy is often the first item for formulating animal feed. It is required for metabolism, physiological functions, maintenance, growth, tissue turn-over and production of heat in animal body. In poultry, metabolisable energy (ME) has been used for feed formulation since the 1950s. However, the accuracy of ingredient ME data is questionable, at least for some of the measurements reported in the literature. This is for various reasons such as methodology flaws, human errors and nature of complexity in measuring ME. It is necessary to identify the sources of ingredient ME inaccuracy to ensure accurate formulation of poultry feed. 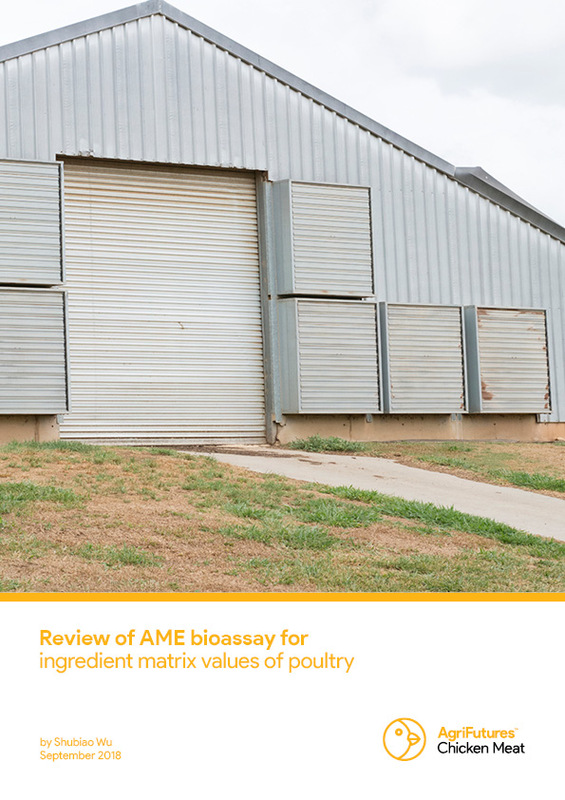 This literature review revisits poultry studies (performed in the last 100 years) on ingredient ME assays. It aims to clarify where problems are present, and suggests more accurate bioassays for the estimate of feedstuff energy values in poultry.